Domain and online services provider GoDaddy said it had acquired Boston-based Afternic, a seller of aftermarket domain names, from NameMedia. In addition, the Scottsdale, Ariz.-based company said it had acquired domain parking service SmartName, and also NameFind, a domain-name creator, from NameMedia. GoDaddy declined to reveal the terms of the deal, but it has been on a bit of an acquisition tear over the last year, as it seeks to strengthen its Web services to small businesses. 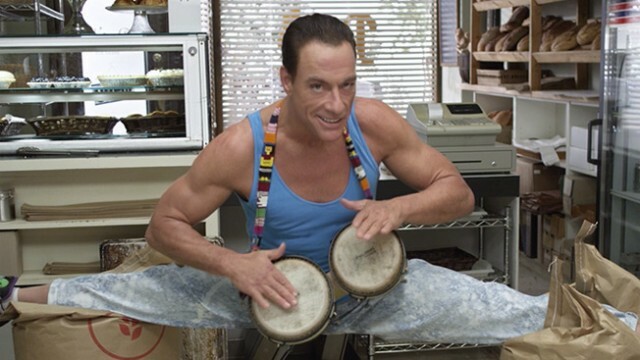 Also, for your watching pleasure, here are some funny new ads that GoDaddy just released, using action star Jean-Claude Van Damme in some very bendy ways with a, um, bongo drum, rather than its old practice of featuring underdressed women.